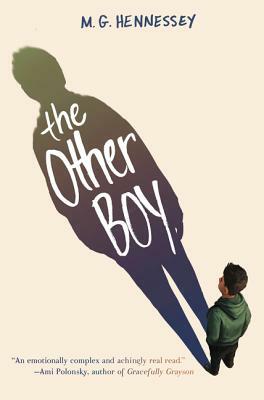 Shane’s interests aren’t surprising for a 12-year-old – baseball, video games, creating a graphic novel, hanging with his best friend, and experiencing his first major crush. Just one thing: he was designated “female” at birth. No one at his school knows. He’s at a turning point, because it’s time to begin testosterone injections. His mom is supportive; dad, not so much. When a bully learns Shane’s secret, everything falls apart, but heartbreak and tragedy, thankfully, aren’t permanent conditions. Terrific book with plenty of depth and hope.